The TTAB, in a combined program with the PTAB, will take its "Stadium Tour" to Tulane University Law School in New Orleans on February 28th. 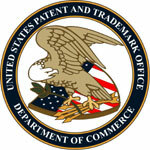 The TTAB panel will hear oral argument in the two cases summarized below. The day-long program will include an "Overview of the Trademark Trial and Appeal Board" by Chief Judge Gerard F. Rogers, and a panel discussion on advocacy, featuring judges from both the TTAB and the PTAB. Full agenda may be found here. February 28, 2018 - 11 AM: In re David Copeland-Smith, Serial Nos. 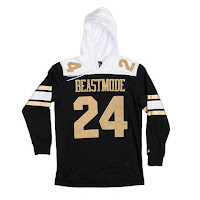 85498107 [Section 2(d) refusal of BEAST MODE SOCCER for "T-shirts" and "Sporting goods and equipment for soccer training, namely, balls. " 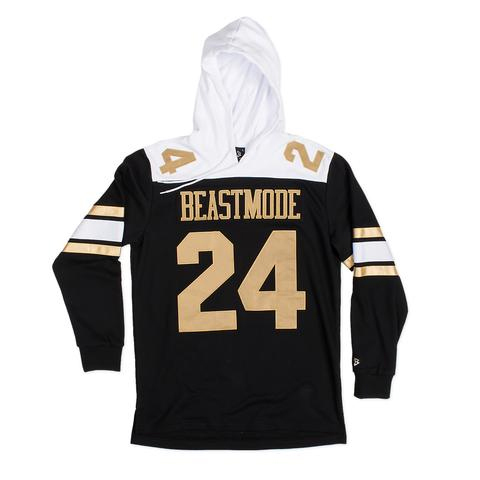 in view of the registered mark BEAST MODE, for "t-shirts" and "Men's, women's and children's clothing, namely, shirts, sweatshirts; headwear, namely, hats, caps"]. February 28, 2018 - 1 PM: Larr Pitt & Associates, P.C. 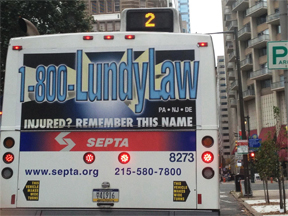 v. Lundy Law, LLP, Opposition No. 91210158 [Opposition to registration of the slogan REMEMBER THIS NAME for legal services on the ground that the applied-for mark does not function as a mark and cannot be perceived by consumers as a source identifier]. TTABlog comment: Looking forward to full reports from attendees.